The grants include $1,250,000 in new funding for research at two institutions in Washington, bringing Komen’s total research investment in Washington to $12,860,950 since 1982. 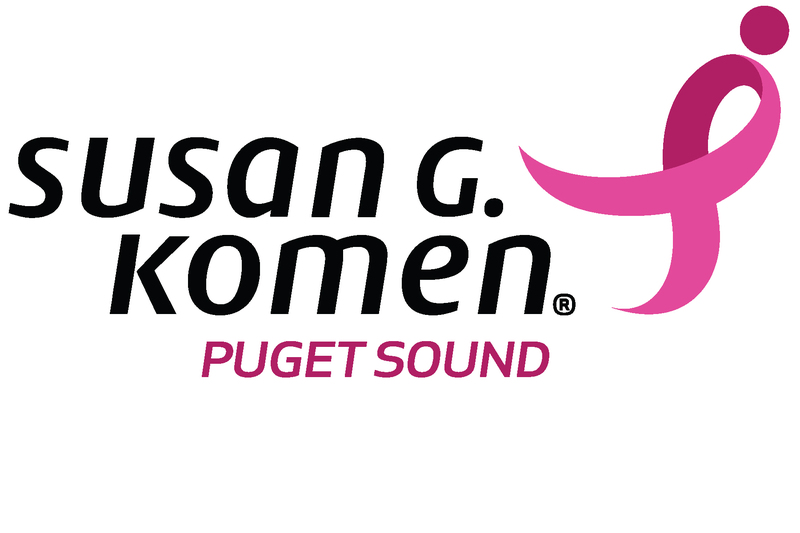 Since 1994, Komen Puget Sound has funded more than $30 million to community programs serving local women and men, while contributing nearly $10 million to Komen research. 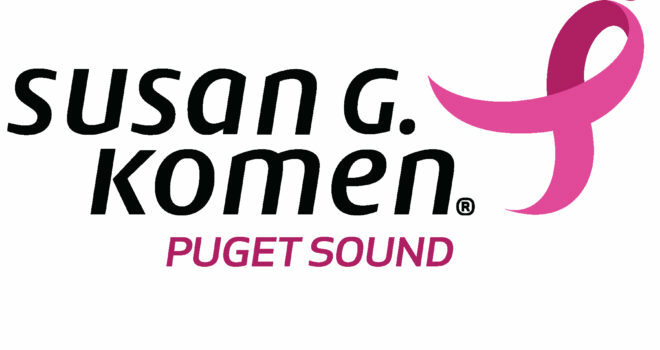 “We are so thankful for the friends, family and neighbors that fight alongside us, helping to reduce the number of breast cancer deaths in Washington, both on the ground and through research,” said Komen Puget Sound Executive Director David Richart. Kevin Cheung, M.D., from Fred Hutchinson Cancer Research Center, will receive $450,000 to determine if metastatic breast cancer (MBC) can be treated or prevented by blocking tumor cell clustering. Patients who have clusters of tumor cells, instead of single tumor cells, circulating in their blood are more likely to die of MBC. The goal of this study it to understand how tumor cells clusters form, and to determine if blocking tumor cell clustering could improve patient survival. Komen Scholar Mary L. “Nora” Disis, M.D., from the University of Washington, will receive $600,000 to continue to develop a vaccine to block inflammation in obese, fatty tissue with the goal of reducing the incidence of breast cancer in obese women. Komen Scholar Mary-Claire King, Ph.D., from University of Washington, will receive $200,000 to continue to screen for genetic mutations in families severely affected by breast cancer, potentially identifying novel mutations and mechanisms for inherited breast cancer.